Women with long hair lengths get advantage of making a variety of hairstyles. Often women with long hair try to create ponytails and buns but with the changing trends of fashion the hairstyle for long hair are also changing. Layered hairstyles are some of the best additions to normal hairstyles. Because hairstyles are an important part of the overall look, having different options for hairstyles is a great plus and is what layering offers. Layered hairstyles are also look good on all ages. Many older women layering their hair often get a nice mature look to their current hairstyles. So if you’re looking for a change but do not want drastic or high maintenance, layered hairstyles are just what you are looking for. To make layered hairstyles you are required to get a layered haircut. 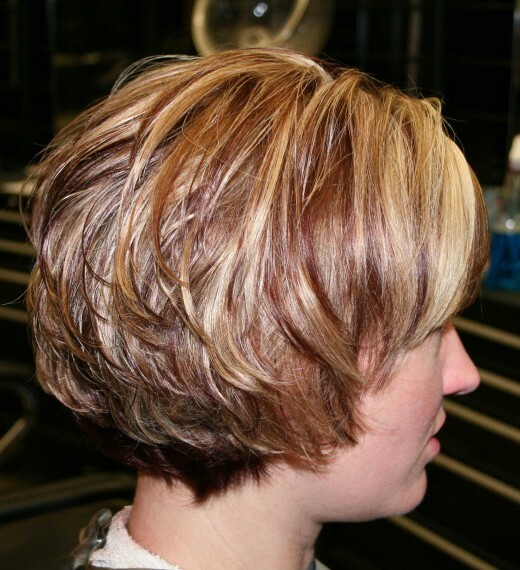 This haircut is also popular for framing the face and accentuating the facial features. If you have curly hair then you can straight the hair with the help of a flat iron and style layered haircut.